HJO Jazz Educational Outreach at the Boys and Girls Club of Bloomington-Normal! 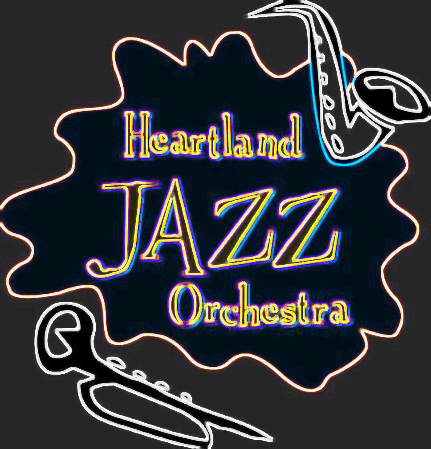 On Thursday April 5th, the Boys and Girls Club of Bloomington-Normal (located at 1615 Illinois Street, Bloomington IL 61701) will host our second performance of our History of Jazz series. We are excited to bring this music to young, inspiring minds (future musicians?) as well as educate and entertain all who wish to journey with us from the genre’s humble beginnings to the innovative modernizations of today. Attendees will also receive a history lesson in how jazz has been influenced by many other cultures, genres, and world events for a century’s time. This event starts at 7:00 pm and is open to the public. The concert series is made possible through a Mirza Arts and Culture Grant from the Illinois Prairie Community Foundation. The foundation has our sincere thanks for their generosity and support of the arts in Bloomington/Normal. We also wish to thank the Boys and Girls Club of Bloomington-Normal, Tony Morstatter, and their wonderful members for inviting us to their facility. Previous Previous post: HJO Jazz Educational Outreach at Bloomington High School this Thursday!